The Panthers had one of the worst pass-defenses in the league last year. The starting corner back on the left side was Chris Gamble and Captain Munnerlyn was on the right side. 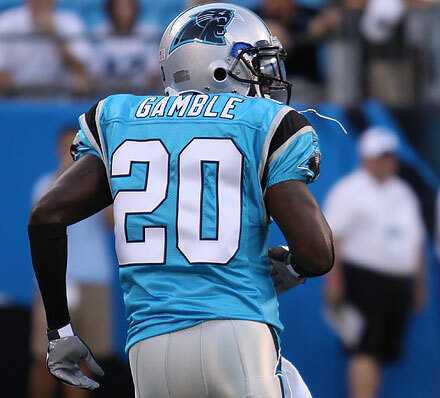 Gamble has shown he is a solid starter and is guaranteed the position if healthy. Three people are fighting for the right side corner-starting job. Munnerlyn who has been in the league for four years has played more of the nickel corner position last year he got the starting job. Brandon Hogan did not get much playing time last year because of injures but has some starting-caliber traits. 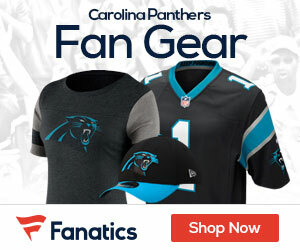 The Panthers drafted Josh Norman in the fifth but he is not a strong tackler but does have potential. The outside shot is Darius Butler who is an underside cornerback who was Munnerlyn back up last year. Overall is goes down to Hogan and Norman for the starting position and Munnerlyn goes back to the Nickel.